It’s been said many times and many ways, but there’s no place like home. 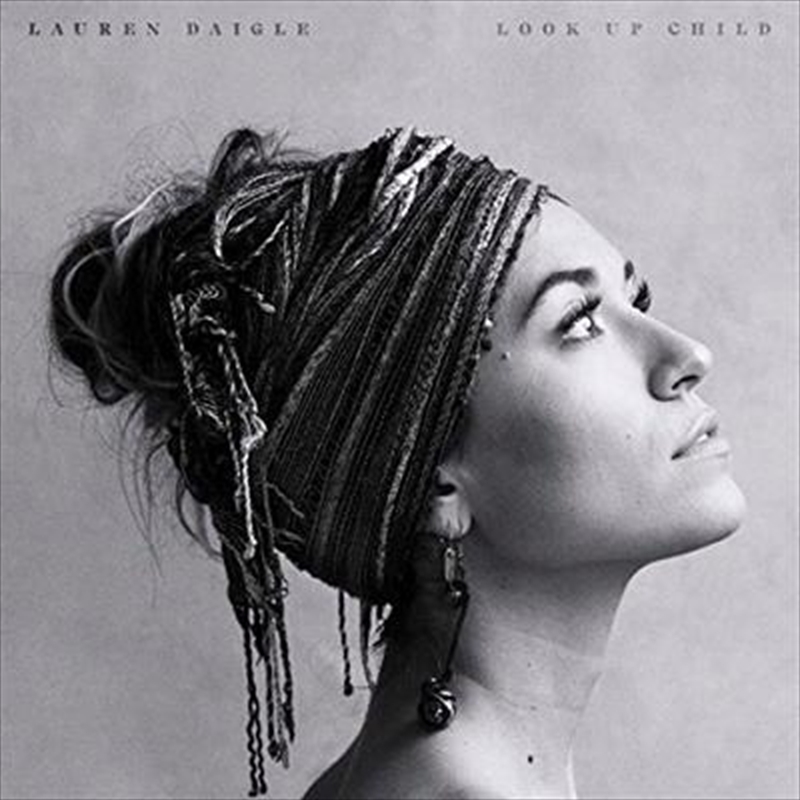 A whirlwind three-year journey brought two-time GRAMMY Award-nominated songstress Lauren Daigle right back to her native Louisiana in 2017. Jumpstarted by her platinum-certified 2015 full-length debut How Can It Be, the road twisted and turned at light speed. Along the way, she gathered three Billboard Music Awards, notched an American Music Awards nomination, earned gold certifications for three singles and three K-LOVE Fan Awards. Additionally, she sold out headline tours, contributed an original composition to the critically acclaimed Blade Runner: 2049 soundtrack and touring relentlessly. The sights and sounds of her birthplace stoked this energy. Cherishing memories of attending Lafayette’s Festival International every year throughout her childhood, she opened up to the gritty, organic, and handmade sounds associated with Louisiana’s legendary scene. Hitting the studio with frequent collaborators Jason Ingram and Paul Mabury behind the board, she commenced work on what would become her second full-length album, Look Up Child.